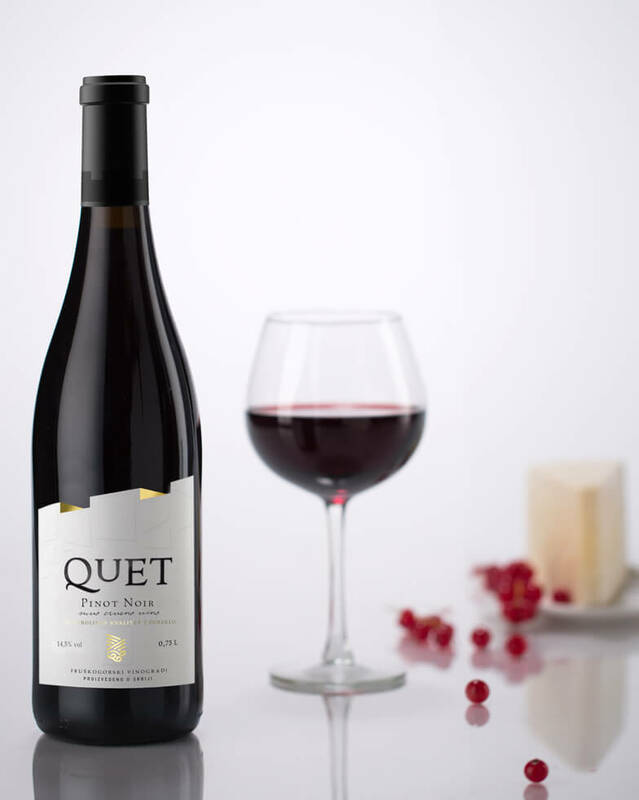 The wine is of ruby-red color and has fruity and spicy aromas. Its taste is full and nicely rounded-up with tannins and a long and fresh aftertaste. An additional surprise is rendered by resting in Serbian barrique and nice chocolate and vanilla aromas.